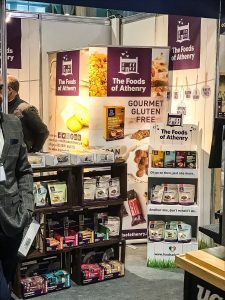 As Catex is Ireland’s largest and most influential food service event, it was only right that Priory Press Packaging ventured down to Dublin for another visit. Priory Press Packaging is a family business so it’s important to us that we treat our customers like family! With customers all over the UK and Ireland, that includes catching up when the opportunity arises. Our sales team Ben, Russell and Eardley chatted to customers old and new. 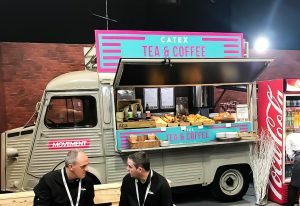 Here’s what they got up to! You could probably say that Food packaging is our speciality – its where we began. Since then, we have had the pleasure of working with many amazing producers daily. We create packaging for a wide range of multiples which includes Food & Drink, Health, Beauty & Lifestyle, Pet, Gadgets, E-Cigs and Medical. Furthermore, with our shiny new High Hygiene certification, we have the ability to grow our Food-To-Go customers. Therefore, exploring various trade shows is an excellent way to network, educate, gain inspiration and meet new people. 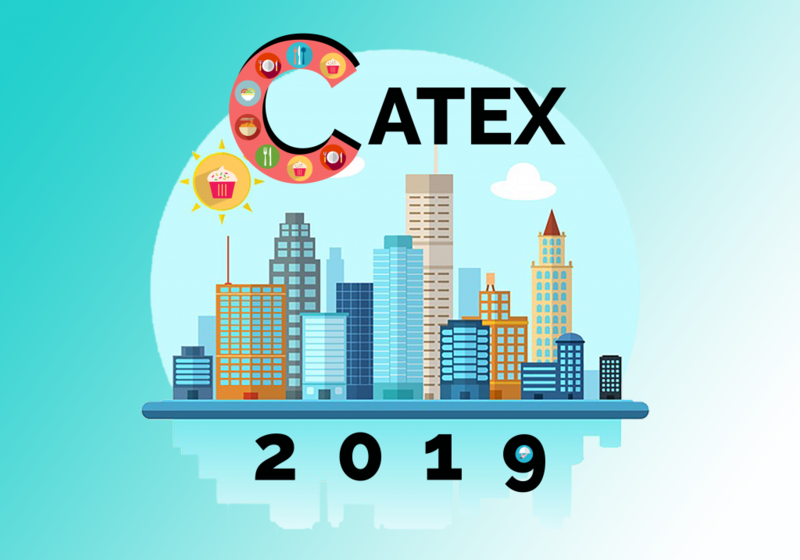 Catex has a wide range of foodie events, competitions and masterclasses. 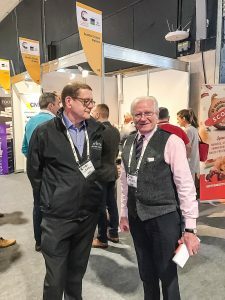 These include Irish Cocktail Championships, Irish Coffee Championships, Irish Culinary Championships, Chef Network Hub, Chefs Choice Area and Chef Network Masterclasses. Just like family, we support our clients through every stage of their business. Therefore, supporting them at local trade shows and exhibitions is one way we do so! Our sales team had a wonderful time discovering talent from all over the UK and Ireland. Keep an eye on our social channels, Facebook, Twitter and Instagram to keep up with our next adventures! PreviousPrevious post:International Women’s Day!NextNext post:It’s Cool To Be Kind!